You are here: Home » Associates » Data Management & Exchange Ltd. Here is the latest profile for this Associate of Geoscience Wales. 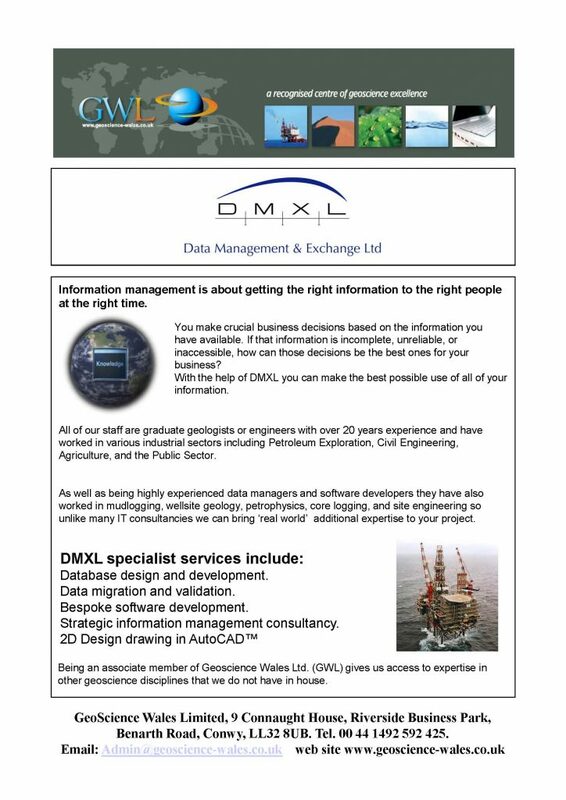 If you wish to download the image below, click the link – Data Management & Exchange Ltd.